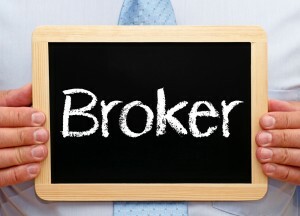 According to the BrokerCheck records kept by Financial Industry Regulatory Authority (FINRA) broker Patrick McGrath (McGrath) has been the subject of at least four customer complaints, two regulatory actions, and one termination over the course of his career. Customers have filed complaints against McGrath alleging a litany of securities law violations including that the broker received loans and failed to pay the client timely, made unsuitable investments, and unauthorized trades, among other claims. McGrath entered the securities industry in 1984 with brokerage firm Merrill Lynch, Pierce, Fenner & Smith Incorporated. Thereafter, from July 2003, until April 2009, 2007 through June 2009, McGrath was associated with brokerage firm Wachoiva Securities, LLC. Then, from April 2009 until January 2014, McGrath was a representative with Oppenheimer & Co. Inc. (Oppenheimer). Finally since February 2014, McGrath has been registered with Northeast Securities, Inc.
McGrath was permitted to resign from Oppenheimer in January 2014 due to his failure to finalize arrangements to repay money he borrowed from an Oppenheimer customer. There are also two regulatory actions against McGrath. One is a 30 day suspension and a $10,000 fine by the Florida Office of Financial Regulation based on allegations that McGrath engaged in prohibited business practices. FINRA also suspended McGrath for four months and fined him $10,000 concerning allegations that he borrowed money from a client contrary to Oppenheimer’s compliance policies that bar loan arrangements. All advisers have a fundamental responsibility to deal fairly with investors including making suitable investment recommendations. The number of complaints made by investors against McGrath is relatively large by industry standards. According to InvestmentNews, only about 12% of financial advisors have any type of disclosure event on their records. Far fewer brokers have multiple customer complaints approaching the number of complaints made against McGrath. 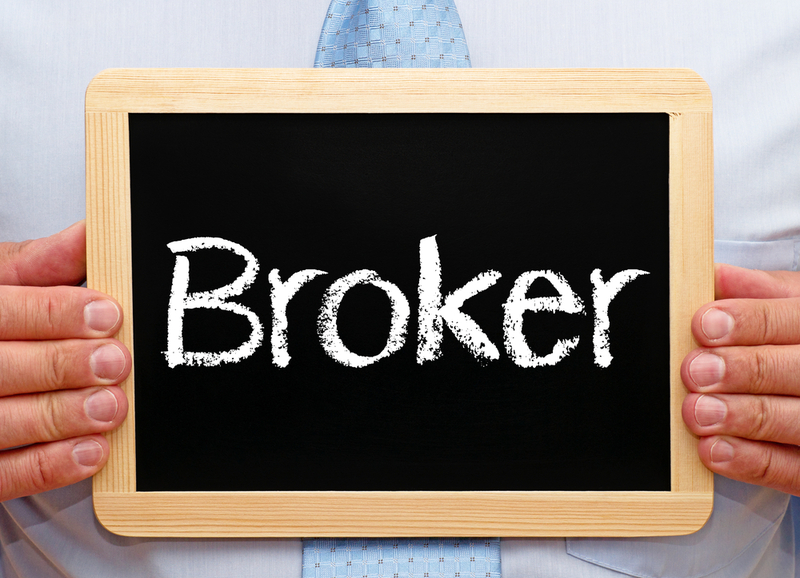 Brokers must disclose different types of events, not necessarily all of which are customer complaints. These disclosures can include IRS tax liens, judgments, and even criminal matters.